Presented by The Melbourne Underground Film Festival and TV Dinner, Red Bennies. After the success of our naughty LA Zombie screening in 2010 and the subsequent brouhaha of Police raids (and charges over the screening) MUFF has decided to hold a new series of special event screenings. These Events are to be called: Mystery MUFF. We will be screening cutting edge and controversial world cinema and be starting the ball rolling with a Special Free Speech Event at the end of February. Sometimes you will know the film, sometimes not. Sometimes we’ll keep the location secret to the day before the screening. Its Mystery MUFF, folks, so we are going to be Mysterious. Ohhh, spooky. 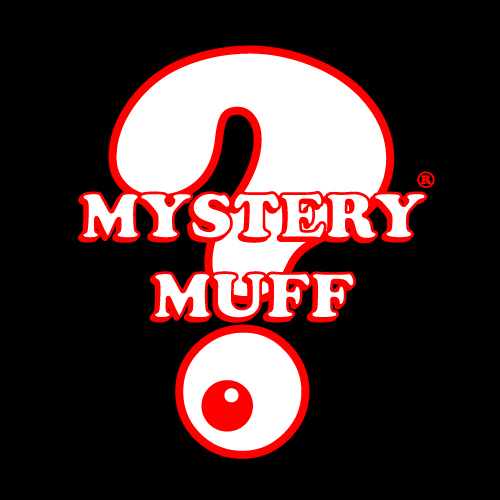 Our first Mystery MUFF Event will be a MUFF Freedom of Speech Fundraiser. Held at Red Bennies in South Yarra in conjunction with TV Dinner. South Yarra. That’s the date and location. The film for now is being kept Secret. But we have this to say: it is an Australian Premiere, it is an amazing new piece of cinema and it is connected to Bruce LaBruce and our recent censorship crisis at the Melbourne Underground Film Festival and is spot on material for this event. All proceeds will go towards paying the LA Zombie screening fine and to support MUFF in defending and raising important issues of censorship in Australia and overseas. Or available on the door on the night. First come, first served fiends. Check back on the Facebook group and our coming ads for details of what film it is. We are going to leak this one a week or so before the event.